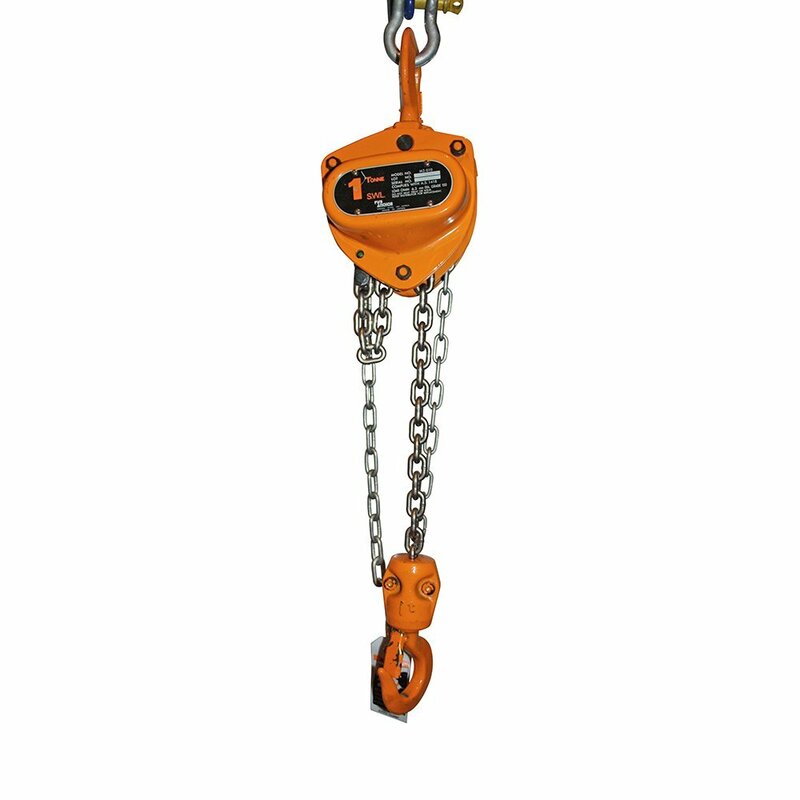 The M3 Series Chain Blocks manufactured by KITO in Japan have been designed for maximum durability and safety for continuous heavy duty applications. Available in standard lift heights of 3 and 6 metre, these superior units can also be close coupled to Push and Geared Trolleys for further reduced headroom. 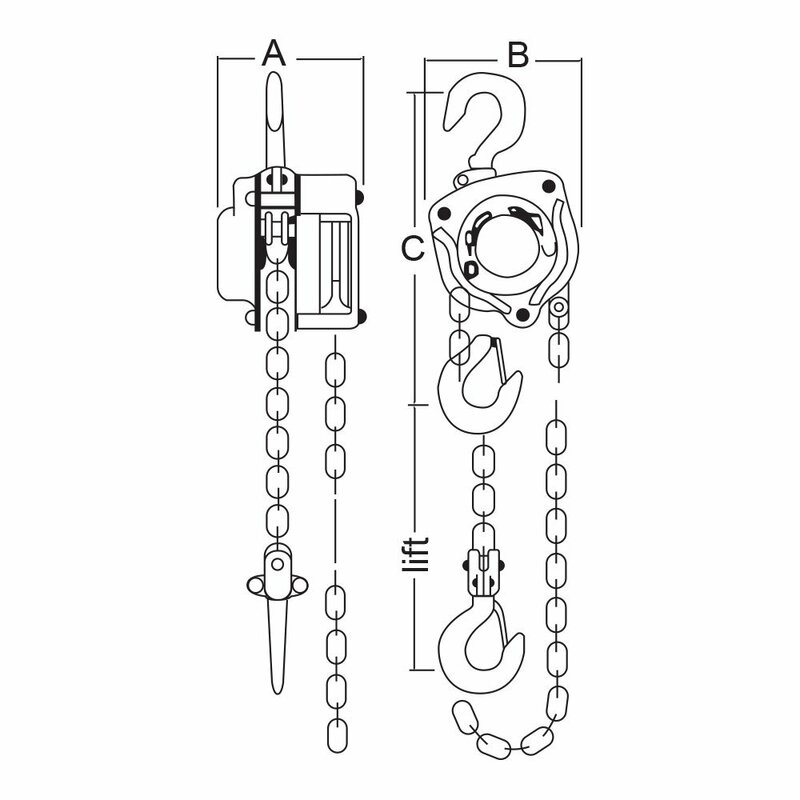 • The 250kg capacity, CX003 Chain Block from KITO is equipped with an Overload Limiter as standard.